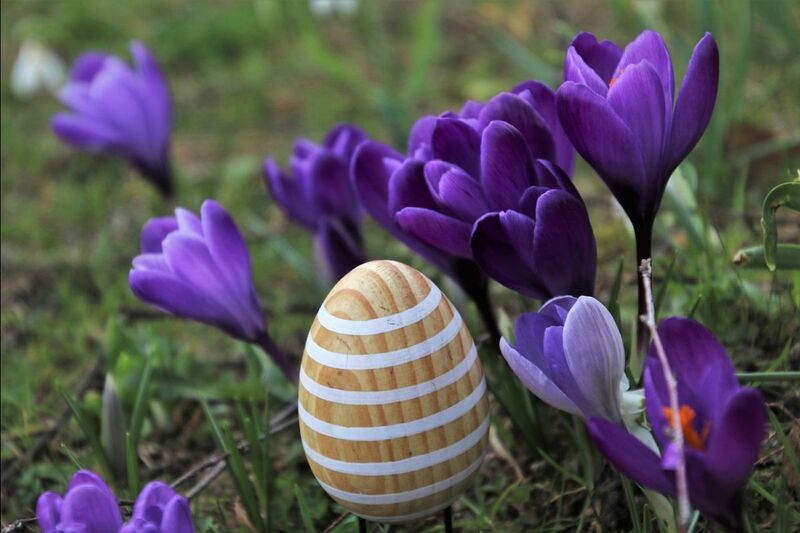 68 million tons around the world, seven million tons in the European Union, 750 million in Croatia: these numbers signify the amount of eggs sold annually, with around 30 million sold in Croatia during the Easter holidays alone. The largest part of that enormous amount of eggs still comes from cage farming, in which the space allotted to each chicken measures only slightly more than a piece of A4 paper. Everything that is considered an enrichment in such cramped cage conditions is simply the bare minimum required for hens to survive the brutal holding conditions until the moment of slaughter. 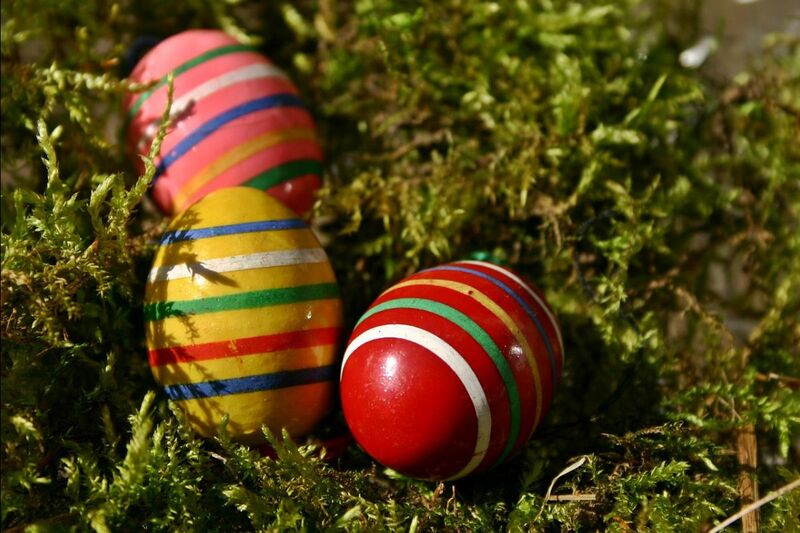 “The Easter holidays are a time when eggs are relentlessly consumed and few stop to think where those eggs are coming from or what price is paid by animals, the environment, and, ultimately, our health. The meaning behind celebrating Easter is the victory of life over death, which is contrary to the practice of exploiting and killing large numbers of hens, chicks, pigs, and other animals so that our Easter tables could be filled with eggs, ham, and cakes made with eggs. 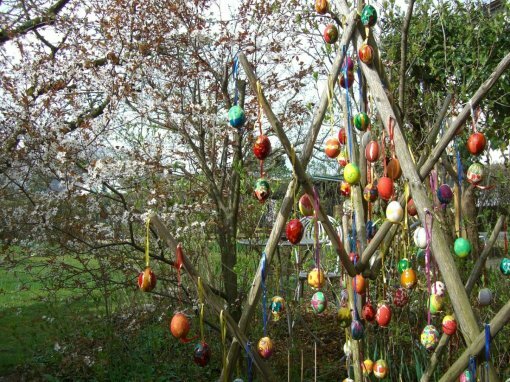 The Easter holidays can and should be celebrated without the traditional animal cruelty,” says Animal Friends Croatia’s Emanuela Poturica. Poturica states that today’s chicken and egg industries are made possible only by the technology that maximizes the exploitation of animals and by human negligence. 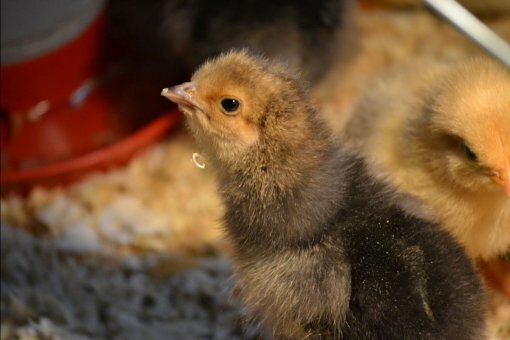 Chicks never see their mothers, as they are taken away to be born in hatcheries. 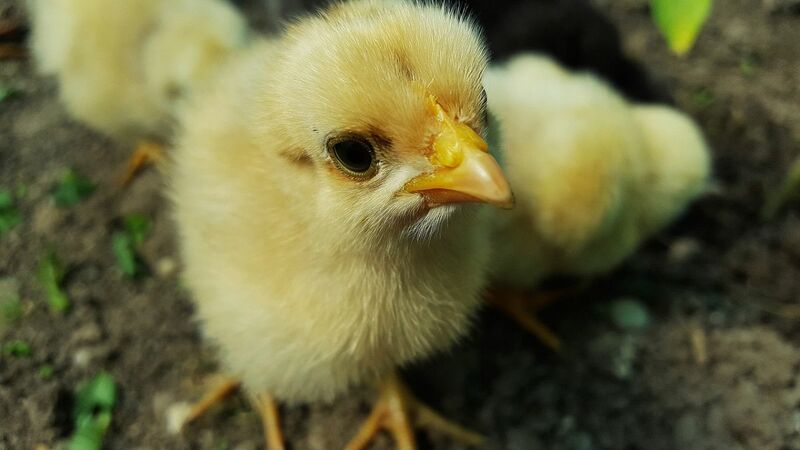 Newborn male chicks are ground up alive in Croatia and suffocated to death in other parts of the world because they are of no use in the egg industry. Chicks have their beaks mechanically cut off – which, in many cases, results in death – so as to prevent chickens from pecking and hurting each other later on due to horrible holding conditions. Hens are shocked into new egg-laying periods by being denied food, water, and light for a whole week, which leads to moulting and stress. After 12 to 14 months, fully exhausted and having served their purpose, hens are hanged by their legs in slaughterhouses and their throats are cut. Their meat is used in soups, cat and dog food, and fertilizers. More information, together with vegan Easter recipes, can be found here.